Consumers have the right to dispute information reported on their credit reports. Consumers have different levels of protection from unauthorized activity when using a debit card, versus using a credit card. 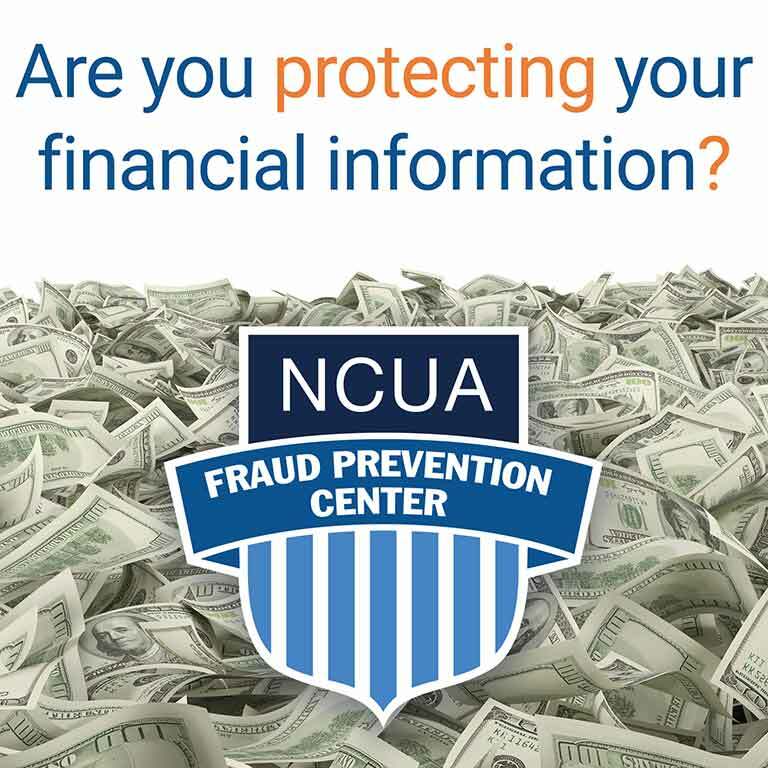 NCUA’s Consumer Assistance Center assists consumers in resolving disputes with credit unions and providing information about federal consumer financial protection and share insurance matters. Have questions about your consumer rights or a federal consumer financial protection law and regulation? Check out NCUA’s Find an Answer knowledgebase. Have questions about how to file a complaint? Contact the Consumer Assistance Center at 1-800-755-1030 Monday through Friday from 8:00 am to 5:00 pm ET. The National Credit Union Administration is the independent federal agency that regulates, charters and supervises federal credit unions. NCUA operates the National Credit Union Share Insurance Fund insuring the savings of account holders in all federal credit unions and majority of state-chartered credit unions. The Office of Consumer Financial Protection reflects NCUA’s heightened focus on consumer financial protection. Established in 2010, The Office of Consumer Financial Protection includes the Division of Consumer Compliance Policy and Outreach and the Division of Consumer Affairs which operates NCUA’s Consumer Assistance Center.